Paul joined the Royal Pharmaceutical Society as Chief Executive in July 2017. 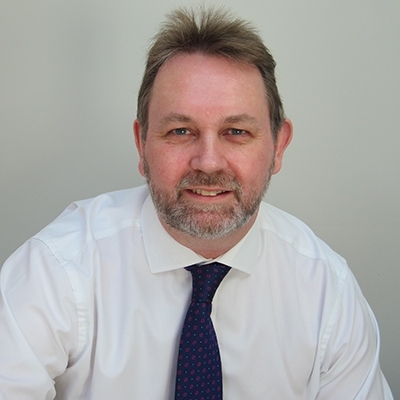 He is a graduate of both Bradford (Pharmacy) and The Open University (Law) and is a past Superintendent Pharmacist of Safeway Stores PLC, Alliance Pharmacy and Boots UK where he also held the position of Professional Standards Director. He was a long standing board..